Microsoft has revealed that its new, Internet Explorer 10 (IE10) browser currently under development , will not run on the Windows Vista or XP operating systems, either now in its developer preview form or when the software ships. 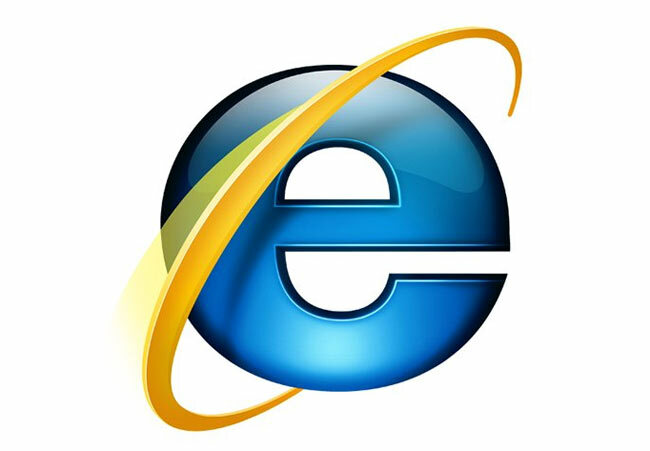 Microsoft decision to drop support for IE10 makes it the first browser developer to drop support for Vista, and follows on from the announcement last year when Microsoft revealed that Windows XP would not be allow to run its IE9 browser. Recently Microsoft has been aggressively promoting the idea that a internet browser is only as good as the operating system it being tun on. As more information is made available on the new IE10 browser will get you updated.